Once again the North American market gets the hose? m400R takes power to 394bhp, boosts mid-range response and adds new functionality; m400X "takes performance to another level"
I hate that the UK gets warranty legal Tune+CAI+FMIC mods. only thing left out seems to be DP and Exhaust. This mention would send most dealerships into a frenzy and yell warranty denied. Truly, it is sickening to see the differences in warranty coverage between the US and the UK. 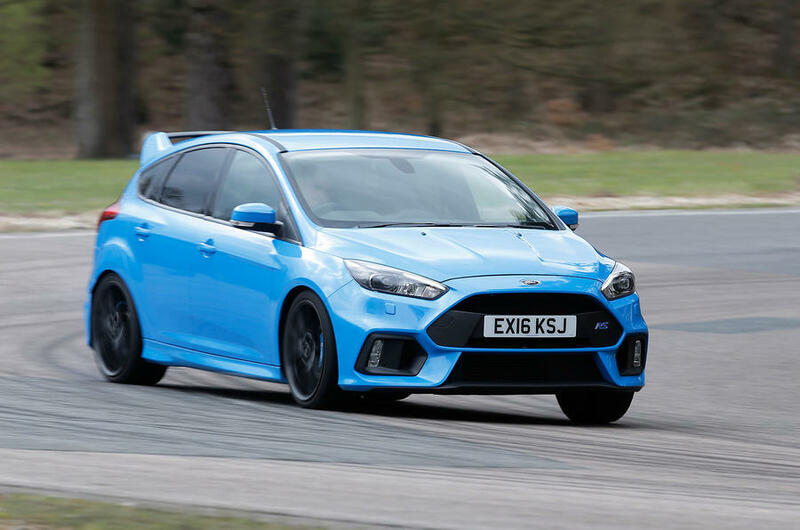 So Mountune is suggesting forged internals for 394 bhp? Which would be ~350 whp. But at the same time this package retains the Ford warranty? Things don't add up here. As usual we get nothing down under. Club Otto - Ottomobile monthly releases worth purchasing! 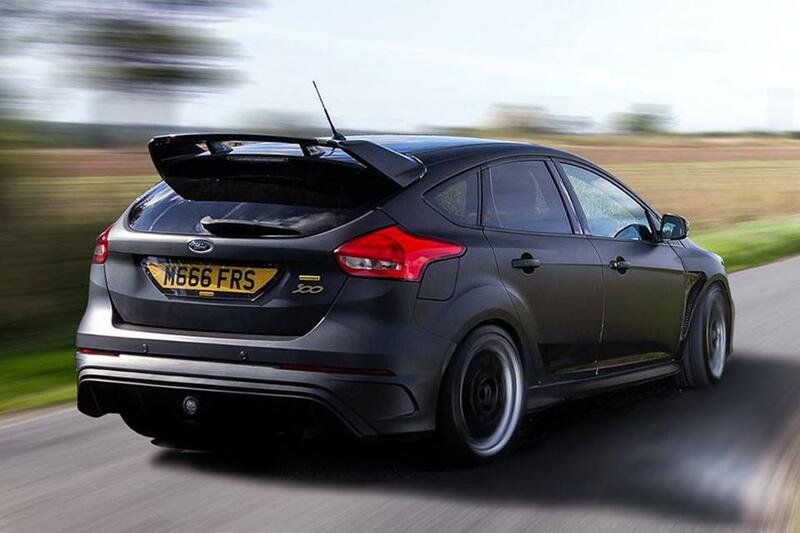 Ford Racing Releases Official RS 0-62 @ 4.7 sec.